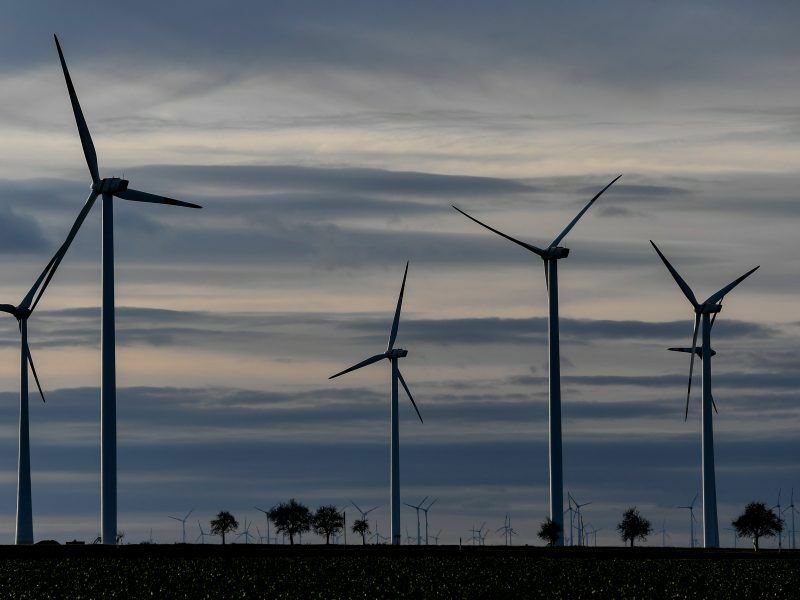 Renewable energy sources satisfied more of Germany’s power demands than coal during the first half of 2018, marking a shift towards clean power as the Bundesrepublik continues to debate how best to phase out coal. 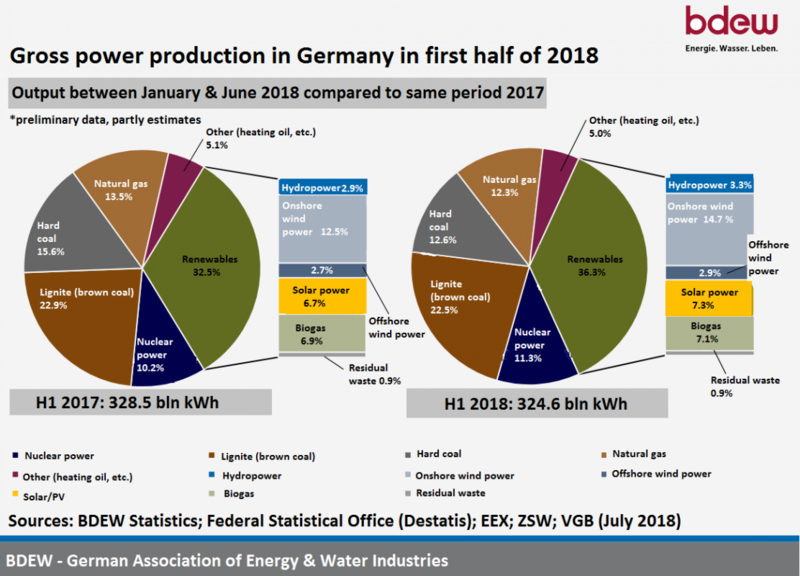 According to data released on Tuesday (10 July) by the German Association of Energy and Water Industries (BDEW), wind, solar, hydropower and biogas made up 36.3% of Germany’s electricity production between January and June 2018, while coal provided just 35.1%. Although renewables have hit notable benchmarks in the past, outstripping fossil fuels on certain days or even weeks, this is the first time coal has fallen by the wayside during such a long period of time in Germany. In comparison to the same period in 2017, renewables only met 32.5% in the first six months of last year, with coal generating 38.5%. Experts say this was partly due to favourable weather conditions and lower consumption. 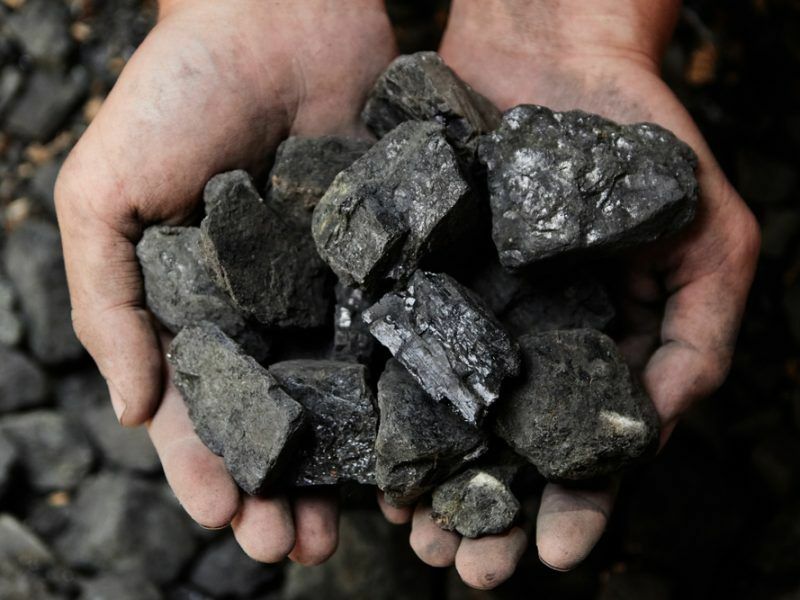 That reduction in coal use was predominantly based on a drop-off in carbon-heavy hard coal or anthracite, while use of lignite or brown coal, which contains the least concentration of carbon, remained relatively stable between 2017 and 2018. Since 1990, the production of “green” electricity in Germany has increased by 1,000% and export rates, according to preliminary data for 2017, just smashed another record. EURACTIV Poland’s partner WysokieNapiecie.pl reports. Scratch beneath the surface and Germany still has a big problem: emissions are not falling fast enough to meet its climate targets, despite progress in building up renewable energy capacity. Efforts to green the transport sector remain in their infancy and Berlin’s decision to start phasing out emission-free atomic power, following 2011’s Fukushima nuclear disaster, continues to be felt in the power generation game. 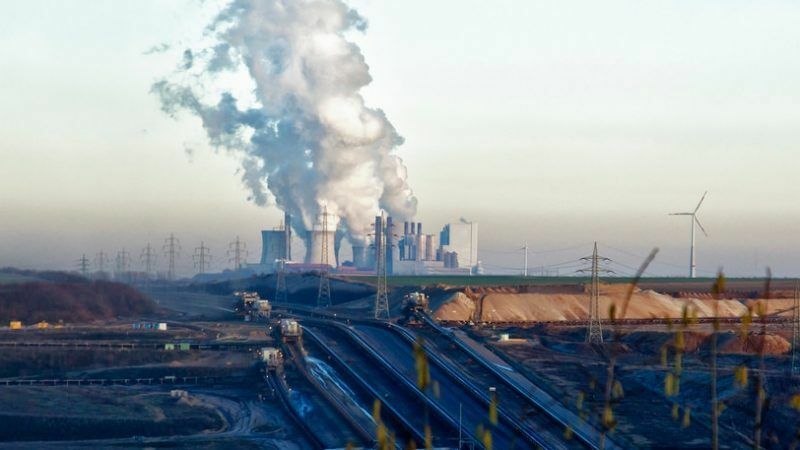 Coal power plants also remain online and recent research by British climate NGO Sandbag showed that seven of Germany’s lignite power stations are among the top ten CO2 polluters in Europe. The German government has long pledged to come up with a plan to ditch coal power and finally launched a special commission dedicated to the task in June. The next meeting of the expert group will be held on Friday (13 July). After being postponed three times, Germany’s government has appointed the long-awaited commission which is to define a roadmap for the country’s coal phase-out. It will have a double mandate: to protect both the climate and jobs. EU negotiators recently wrapped up talks on three crucial clean energy files, including updates to the renewables and energy efficiency directives. During the talks, Germany’s revamped government emerged as a obstacle to more progressive member states. 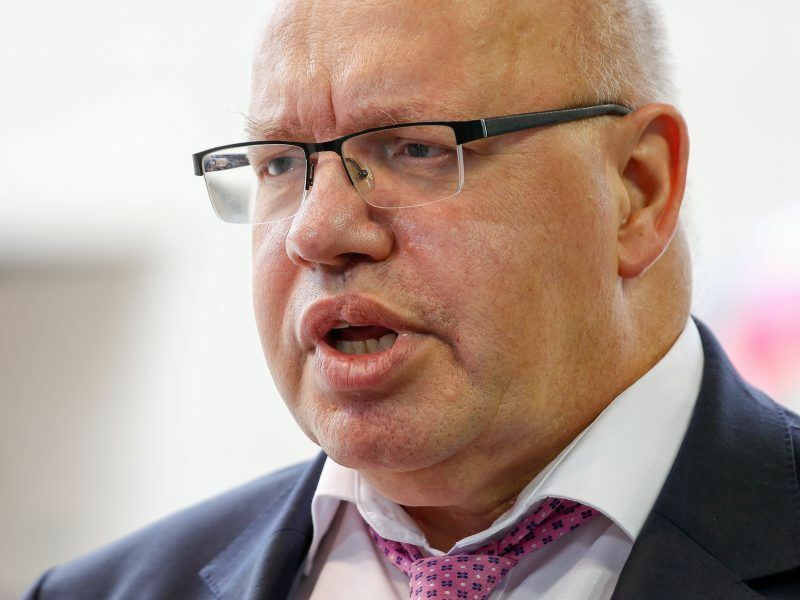 New energy minister Peter Altmaier refused to consider anything above a 32% renewable energy target for 2030, cutting down any hopes that national capitals could be convinced to back the European Parliament’s proposed 35% mark. Altmaier ultimately got his way and negotiators signed off on a deal that set 32% as the target and MEPs on the Parliament’s energy committee rubber-stamped the agreement on Tuesday. At the same time in Brussels, the European Commission formally launched its consultation on a 2050 climate strategy, which the EU executive hopes to present by the end of the year at the COP24 summit in Katowice, Poland. 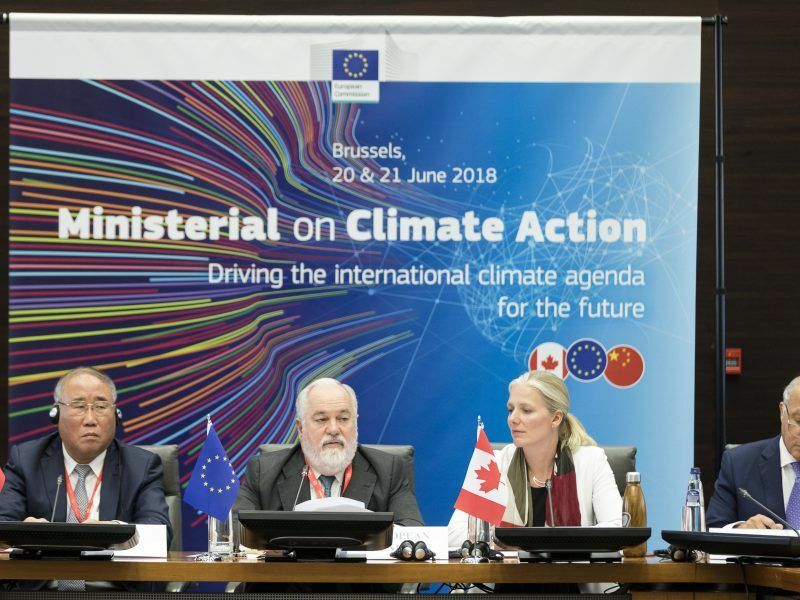 EU climate boss Miguel Arías Cañete, speaking at the event, revealed that the Commission will come out with a number of Paris Agreement scenarios that will show “a range of ambition”. Green groups have already urged the Commission to use Europe’s current trajectory as the baseline scenario and then to model options for 2 degrees, well below 2 degrees and, the Holy Grail of the Paris accord, 1.5 degrees. A watershed-moment report by the International Panel on Climate Change (IPCC) is due to be published in October but a first draft has already revealed that a 2 degrees world is less “climate safe” than first thought.